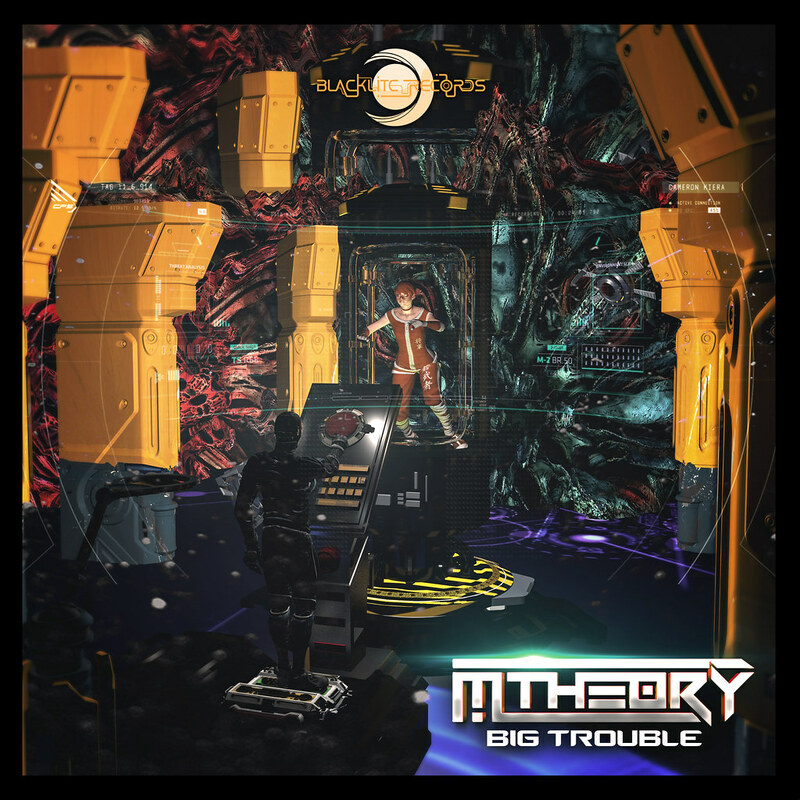 Psytrance head of mischief M-Theory is in 'Big Trouble' this time. He packed his cheeky brand-new single with tricksy little twists, unpredictable samples and infectiously playful grooves, which take you off guard and propel you into a rapturous dance act. With its distinctive driving bass-lines and tight percussions, ‘Big Trouble’ will press the magic button in your brain that teleports you into a kaleidoscopic dimension of ecstasy and pure energy. M-Theory’s expert sonic manipulations will draw you into the spinning circle - prepare yourself to peak off your head!